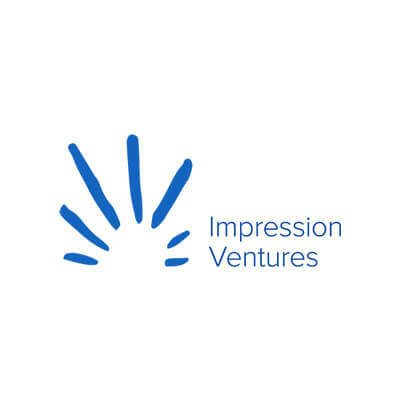 Impression Ventures is a leading Canadian independent fintech-focused Venture Capital Firm with offices in Toronto and Montreal. They lead late seed or early Series A financing rounds for start-ups by making a first investment of approximately $1.5M. Post financing, they follow up with extensive and ongoing support. Impression’s team of partners and advisors has significant experience as entrepreneurs, software engineers, product managers and financial services executives. For over 50 years, TuGo‘s dedication to travellers, partners and employees, has made them one of Canada’s top travel insurance providers and a Gold Standard, Canada’s Best Managed Company. Together with their partners, TuGo protects millions of people with travel insurance worldwide. TuGo understands their customers’ needs and is passionate about helping them have better experiences, providing top-rated claims assistance and customer service. TuGo offers products and services that are easy to use and go beyond financial protection. TuGo helps—however they can. When things go wrong or their customers just want some helpful advice, TuGo gets them what they need when they need it.